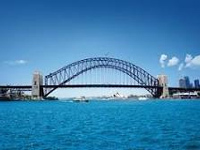 The Sydney Opera House is situated on the Sydney Harbour at Bennelong Point and is considered by many to be one of the wonders of the modern world. 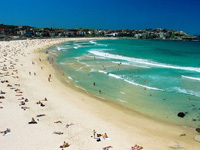 Designed by Jørn Utzon and constructed under some controversy, it opened in October 1973. The Opera House is one of Sydney's most popular icons with tourists and travelers from around the world visiting, photographing and standing in awe of the cultural center of Sydney. The building's interior is not as impressionable as its exterior because it was not Utzon's work for those interested though, there is a 1 hour opera house guided tour available $37 AUD. 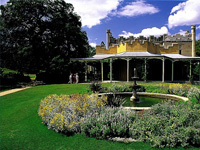 However, we suggest that you try the Guided Day Tour (City and Eastern Suburbs) instead and see the Opera from the best lookouts during the tour. Keep in mind that in 2023 (50 anniversary) there will be a completely renovated interior design which will be built according to Utzon's ideas and design. 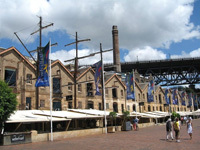 The Sydney Fish Market (SFM) offers visitors and Sydneysiders the opportunity to experience an authentic working fish market. 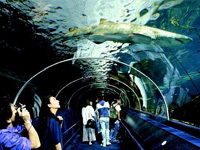 It is the largest market of its kind in the Southern Hemisphere and the world's second largest seafood market in terms of variety outside of Japan. Retailers at SFM offer a wide variety of fresh seafood and much more. Unfortunately, due to its enormous popularity among tourists, the quality of its cooked foods has declined in the past years. We have compiled a list of some of Sydney's best seafood restaurants all varying in price. Retail from 7am to 4pm (daily). 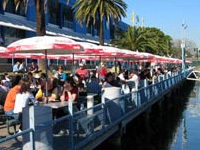 We are able to visit The Fish Market during Sydney Private Guided Day Tour (City and Eastern Suburbs on demand. 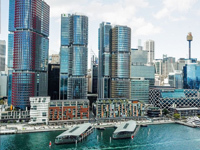 Recently built Barangaroo complex is a place of more than 30 fashionable upscale restaurants with Darling Harbour view. All different types of cousin for higher than average meal price. 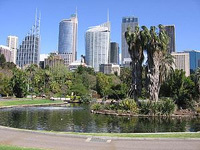 21 restaurants are located on both sides of Darling Harbour. 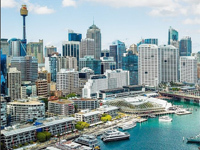 Nice view and more attractive prices than in Barangaroo Complex. Every Saturday at 9 am Fireworks show in the harbour. 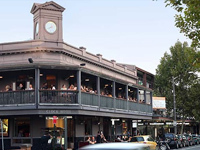 More 120 restaurants are located along King Street in Newtown. 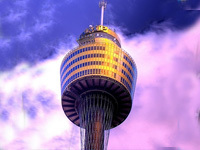 Newtown is a diverse, bohemian neighbourhood of cosmopolitan community that bustles with activity day and night. All different types of cousin for very bargain meal price. 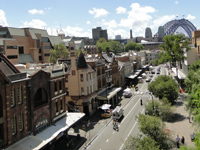 Surry Hills is an evolving area known for its stylish cultural and cafe scene. 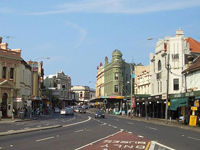 Terraced houses on Crown and Cleveland streets showcase hip coffee joints, fashion boutiques and global eateries. 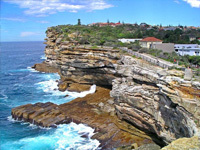 The Rocks is a beautiful historical place. But navigating the food and drink options can be a bit of a challenge. Despite of it, there are more than 30 impressive restaurants with higher than average price. We suggest this place for Pubs lovers.